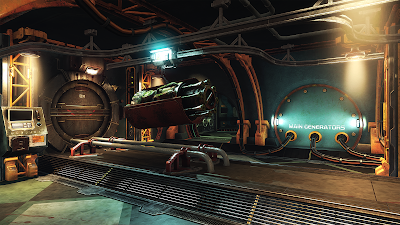 At Frictional Games we love to make stuff that stands out from the rest of the crowd. Penumbra was a unique combination of horror, physics and adventure gaming. With Amnesia we redefined what horror games can be and helped to kickstart the Let’s Play phenomenon. 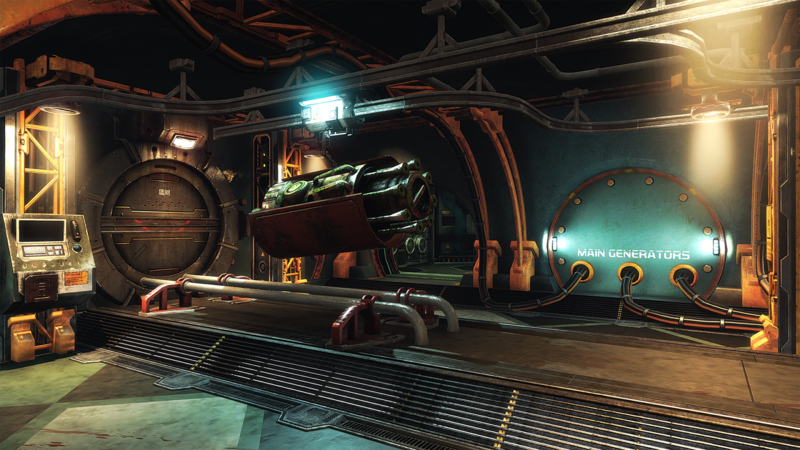 In SOMA we explored deep subjects in new, unsettling ways. We aim to continue this trend and we’re now looking for another Gameplay Programmer / Level Designer to join our ranks. This is full-time employment, working from home or from our soon-to-be-established hub-office in Malmö. Applicants must be living in Europe and be prepared to move to Sweden in the near future (if you are not already here). Working with us, your core duty will be to collaborate with artists and other team members in order to design and craft immersive worlds and experiences. At Frictional we do not simply rely on the core mechanics to carry most of the game. What makes or breaks our experiences is the care giving to the all specific level elements. Making sure these are top notch, both in design and implementation, will be your main duty. This includes everything from level layout and pacing to designing and implementing puzzles and smaller events. Design the layout of a level based on a high level summary. Come up with ways to convey certain story moments in the most efficient manner. Design and implement puzzles so they fit with gameplay, world and story. Script background events that sets the tone for a level. Implement gameplay systems, such as an inventory. Tweak AI to make it behave like you want. These are far from the only things you’ll be doing when working with us. We’re quite a small team, and we like to see people dabbling with things outside of their expertise and constantly learning new things. The more areas of our development you’re able to take part in, the better. Of great importance is that fact that you must be able to work from home. Frictional Games currently does not have an office; however, we are planning to set one up in Malmö, hopefully sometime during 2017. You will however decide for yourself how much you’d want to make use of the office, so it’s crucial that you are able to plan your day, take full initiative and work without strict guidance. Because of this, we allow a flexibility that you’ll rarely find in an office environment. You must live in Europe and be prepared to move to Sweden in the near future. You have played a major role in the development and completion of at least one game. You are well-versed in C++, C#, Java or similar. You have a fast and stable internet connection. You strive for structure, efficiency and clarity. You like working with varying tasks. Familiar with working in issue-tracking software (such as JIRA) or prepared to learn. You live in or near Malmö or are prepared to move here. You have an interest in narrative games. You have an interest in horror and sci-fi. If this sounds like the job for you, send your CV and Cover Letter to apply@frictionalgames.com now!